Celtic manager Brendan Rodgers has stated that the club has improved under him and that they will become better. He said that this was shown in the manner they beat Rangers and believe that the club is going from strength to strength. 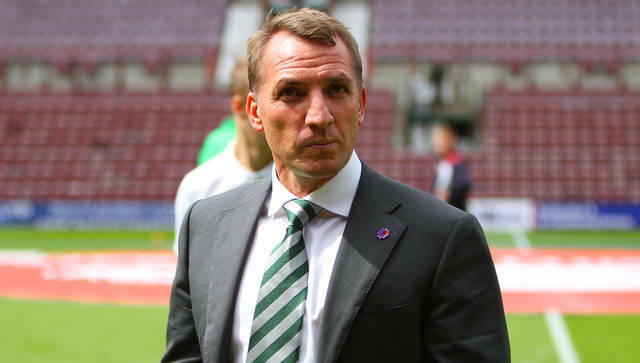 Brendan Rodgers said that the performance against Rangers showed that the club is progressing well and that fans should expect a good season. He stated that even if the score was less than the emphatic 5-1 he believes that Celtic played better in the match. He said that they have better control of the game and that they created more occasions than in the first match. Brendan Rodgers stated that he has seen his side progressed well since his arrival and believed that Celtic is on the rise. He stated that fans are already seeing the difference and he believes that there is still more to come. He believes that the progression is also seen in the way Celtic is performing in the Champions League and believes that the club has a chance of going to the next round. He said that his players are following his instructions well and that they are making good progress in the training grounds. He believes that he has a good squad and it is important that all the players stay together if they want to achieve something. He said that he is not concerned about the other teams and that he is only focused on how he can develop his team. He stated that the objective of Celtic this season is to win the title and also go as far as they can in the Champions League. He admitted that there is a difference between the level of football in the Scottish League and in Europe, but he believes that this is a good way to measure how quick the team is progressing.